Today I want to share some special ways which can help to our society and also one can save something for coming generation. Think you are the only person on this earth who can save any one’s life via this small step of true saving. Helping society is also our utmost responsibilities where we can contribute something from our everyday life. This article will be very special for all of us and I am glad to share my thoughts on true saving with you. It will be awesome if some people will follow this ways and try to save for society, nation and for world. 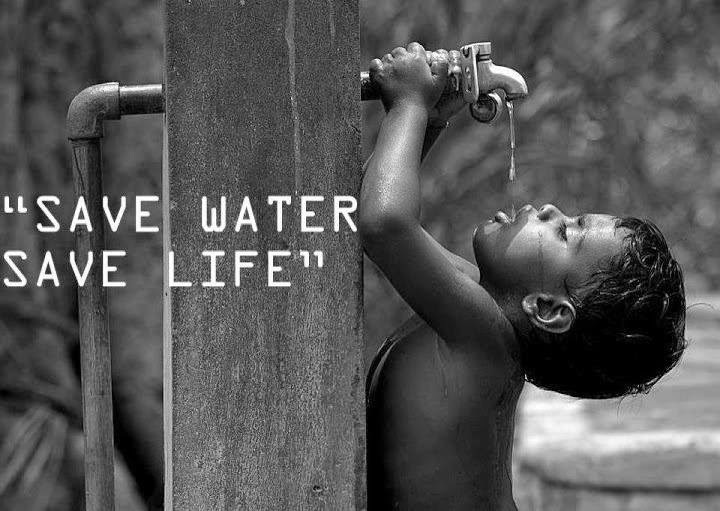 Water is the most precious gift of nature. It is the source of all life on earth. We can save it during our everyday use while drinking, cooking, washing, bathing etc. Try to stop misuse of water. Simple idea I want to share before monsoon if you setup a rain barrel to collect the water that runs off at your roof and use it to wash the car. You can take some little effort and can save one life. It is almost impossible to live life without electricity. There are many ways where we can start to save electricity from right now. ü Turn off lights & all electronics (like Television, Computer, Air-condition) when you leave a room. ü Set your AC’s temperature a few degrees lower. For each one degree change, you can save up to 5 percent on your power bills. 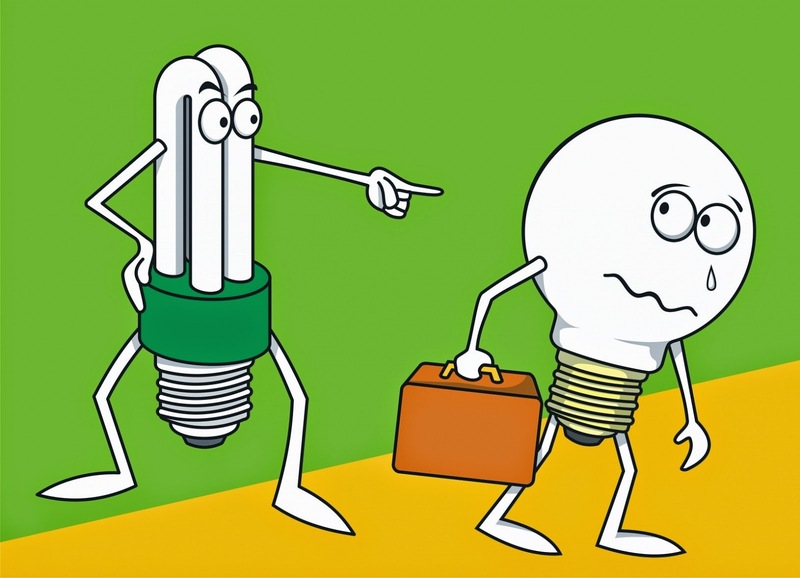 ü Use energy efficient appliances like CFL and LED light. In winter we can use solar water heater instead of electric geezer. Start to minimize the use of vehicle because fuel crisis will be the most hazardous question against world. Think everyday how much fuel we are wasting without any proper planning. ü Try to off your car at slow traffic or at traffic signals. ü Minimize the use of breaks. ü Use the public transport as much as you can. 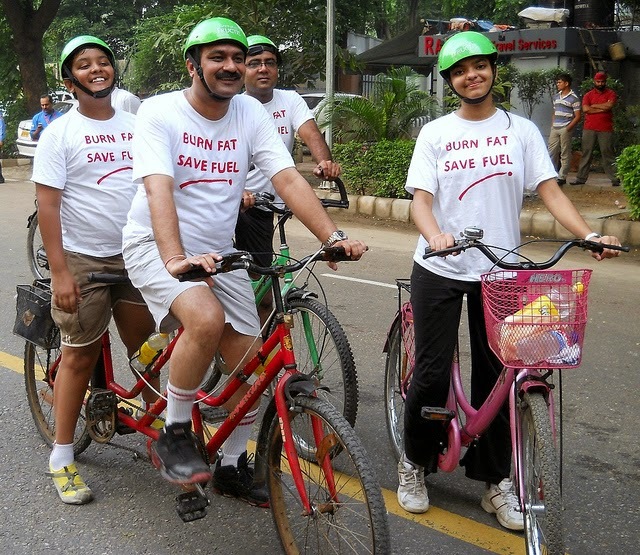 Encourage your child, friends and family to use bicycle or sometimes waking where the distance is waking away. It will be surely helpful to burn fat and make you and your family a healthy life. Think you are the best and only person on this earth with true saving ideas on your mind. We want each one of you start saving something this way and spread it in your city. If you have more ideas please come and share with us.